The Allonesearch Truck Rental category, also known as truck leasing, includes companies offering moving truck rental, cargo van rental, minivan rental, van rental, and moving truck rental. There are 30 companies listed in our Truck Rental category for Dayton. This page shows listings 1 to 20. If you'd like to check the Truck Rental category for other cities in Ohio click a link on the left. 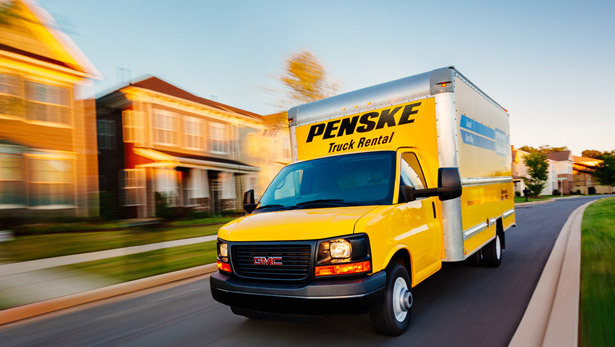 Penske Truck Rental provides a variety of truck sizes to serve your specific moving truck needs. 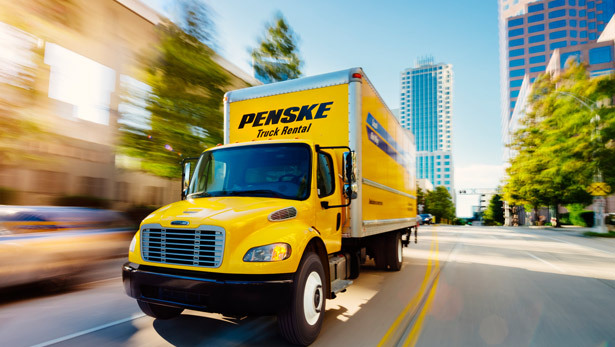 Whether you are moving an efficiency apartment or a large home, Penske has the truck for you. Our moving trucks are well maintained and amongst the newest in the industry. 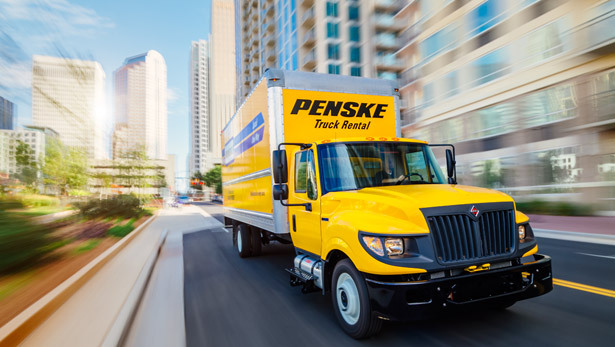 All Penske trucks are equipped with automatic transmission, air conditioning, antilock brakes, cargo tie rails, dual-faced mirrors, power steering, and a rear roll-up door. Penske's 12 ft. rental truck moves one to two rooms, the right size for moving a dorm or efficiency apartment. Penske's 16 ft. rental truck moves two to three rooms, the right size for moving an efficiency or 1-bedroom apartment. Penske's 22 ft. rental truck moves three to five rooms, the right size for moving a 1-3 bedroom home. Penske's 26 ft. rental truck moves five to seven rooms, the right size for moving a 3-5 bedroom home. 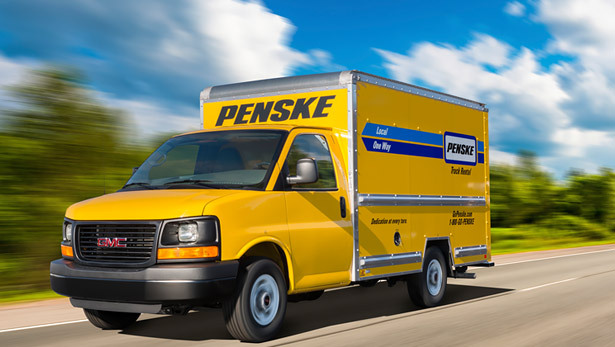 Penske Truck Rental offers all the moving supplies that you will need to make your move smooth and easy. Penske sells small, medium, large and wardrobe-sized moving boxes. Our other supplies include everything you will need for you move including packing tape, bubble wrap, box cutters, moving blankets, etc. Transport your vehicle safely and securely with one of Penske’s vehicle transportation solutions. A tow dolly is ideal if you have a front-wheel drive vehicle with a maximum width of 74 inches. A car carrier is required for both four-wheel and all-wheel drive vehicles with a maximum width of 79 inches.